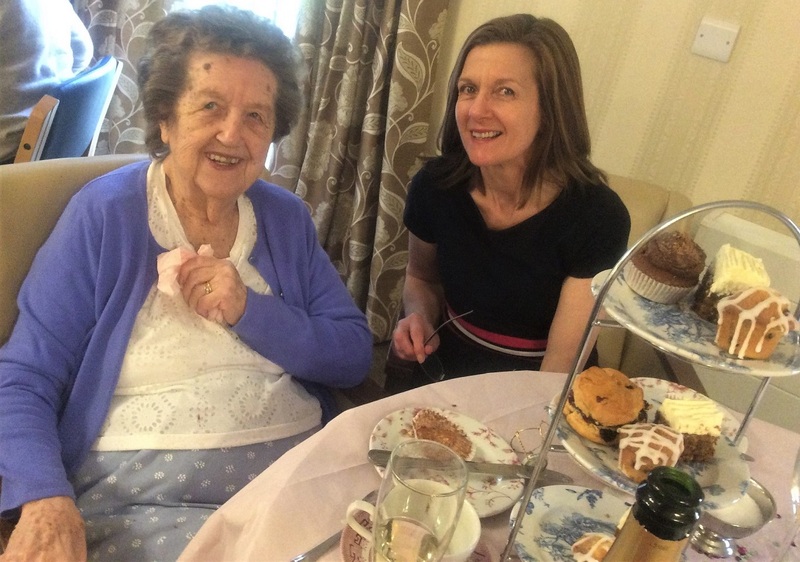 brighterkind homes across the UK are celebrating Mother’s Day in style, enjoying special afternoon teas, pamper sessions, lunches and treats with loved ones. Mothering Sunday originates from Christian traditions when people would visit their “Mother” church on the fourth Sunday in lent. All brighterkind homes offer opportunity for residents to attend religious services of their choosing. 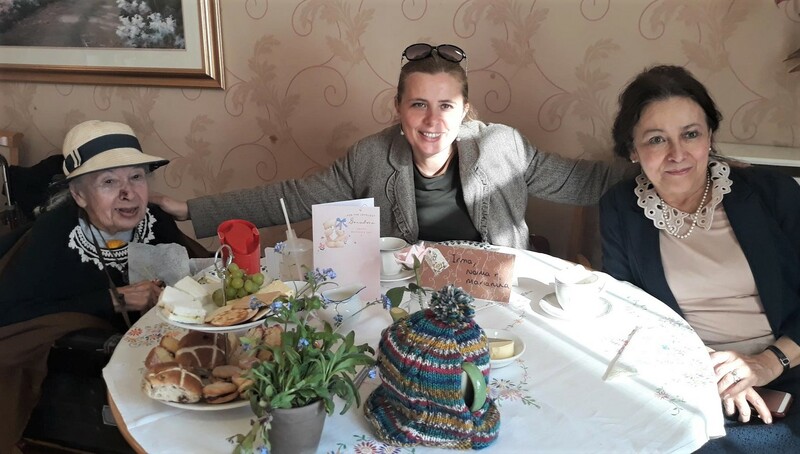 Nowadays, it is more commonly known as Mother’s Day and has become an occasion for honouring mothers and giving them presents to say “thank you”. 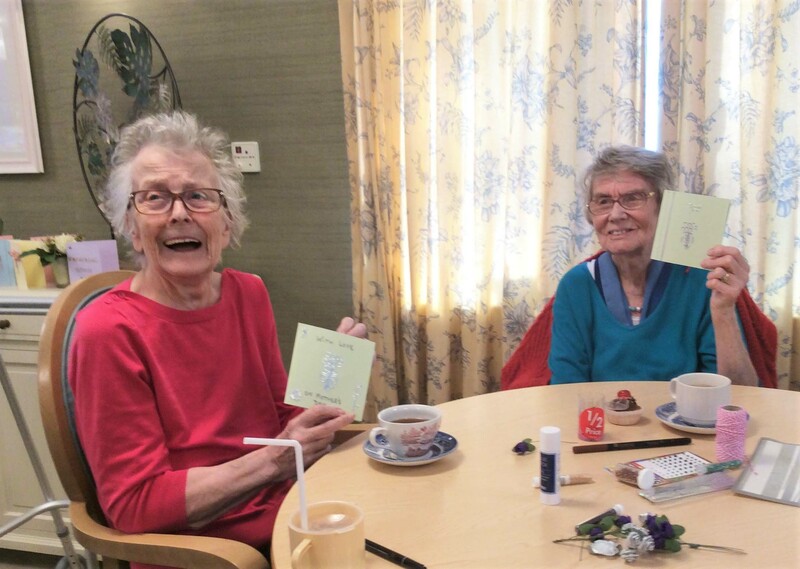 Within our homes, residents and team members are celebrating all aspects of being, or having, a mother. 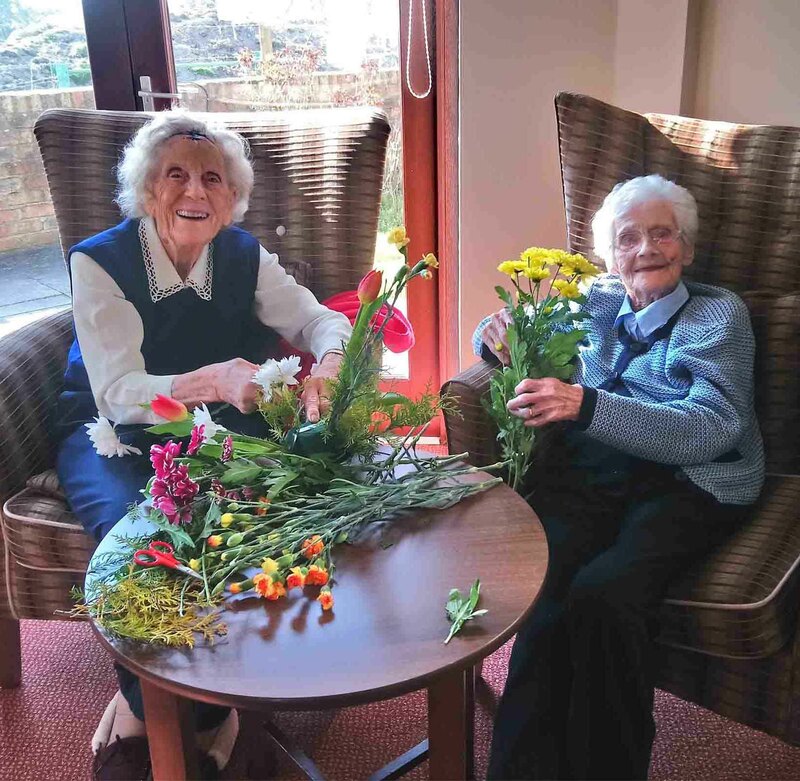 This could involve visits from children, grandchildren and great-grandchildren, or may be an occasion to share memories of their own mothers. Whether giving gifts, receiving gifts or remembering loved ones who are no longer with us, it is a day for cherishing and appreciating special relationships with those around us. On behalf of brighterkind, Happy Mother’s Day!